If you have followed me on Instagram for a while, chances are you have heard me refer to my “Block Schedule System” many times. The Block Schedule System is something I made up years ago that has increased my productivity by 10-fold (or more!) 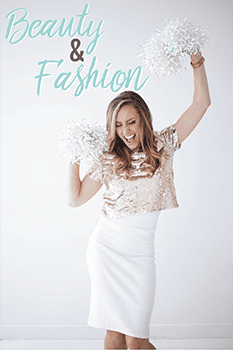 and is hands-down one of the most useful, viral, and effective principles I share in all of my Productivity Boot Camp productivity program (psst use the code FCFBLOG for 10% off!). 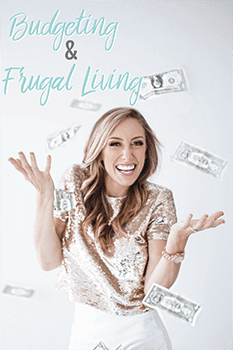 It not only helps you get more done in a day WITHOUT burnout, helps with time management, and makes your home insanely stress-free, but will also magically free up HOURS of time for you to fill with things that fulfill you most, and you never feel like you have time for! If only it babysat and cured cancer, it would basically do it all. It's one of those concepts that is extremely simple, but is literally life-changing…but takes a second to explain and understand! Thus, by popular request, I've decided to do something a little unconventional. Though we have an hour+ long video about it in Productivity Boot Camp, I have decided to make a condensed (but still thorough, don't worry) version of this system – what it is, how it works, and how it will CHANGE YOUR LIFE once you try it! 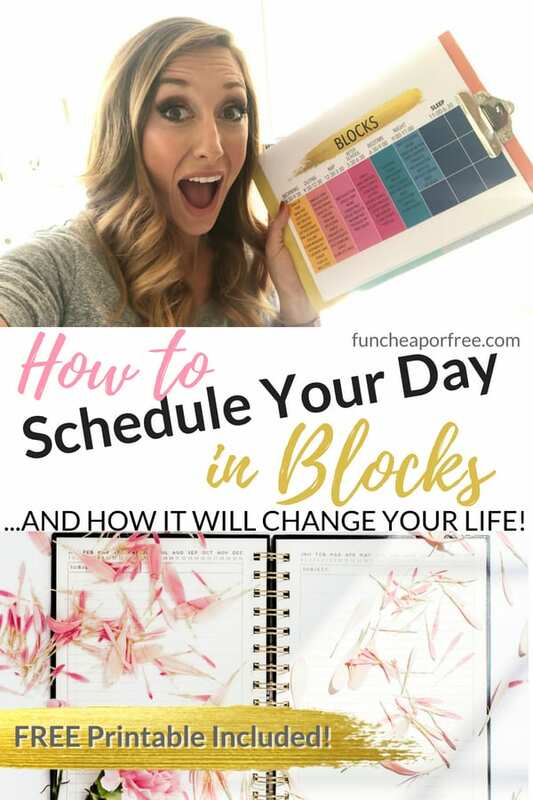 Not only that, but I have included a FREE PRINTABLE so you can make a block schedule of your own, TODAY! The video is long, I fully understand. But plleeeeeaaassssseeeee be sure to watch the ENTIRE video! I can't stress this enough! 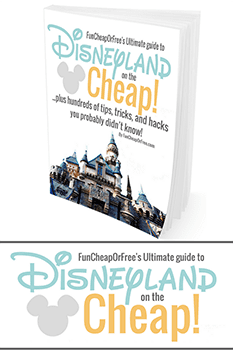 I answer FAQ's at the end, I show a second scenario with a completely new set of circumstances and examples, and 99.9% of the questions that arise will be answered by the end if you just stick it through! So put on your headphones, let the dishes pile up or choose a giant pile of laundry to sort, and just listen/watch while doing something else and you'll get through the video in no time. My examples are simply my examples. Yes, my schedule and circumstances are different than yours. Isn't that awesome?? This system is DESIGNED TO WORK FOR EVERYONE! Single parent? Student? Work full-time? SAHM? Retired? Amazing! Keep watching and just keep in mind that my examples are just examples and your only job is to understand how it works, and plug in your own life instead of mine! Try it before you knock it! You may watch and think “no way, this could never work for me, this crazy lady truly is crazy!”. Well…I am a little crazy. You have that right. BUT…aside from that, just try it! Consider it my ultimate challenge! I DARE you to try it and tell me how it's not helpful for you. Truth is, it may not be. Maybe somehow you'll be an outlier that this system simply can't help. But lucky for just about everyone else on the universe, there is at least ONE nugget that will help 100% of you become more productive or manage your time better. That's how confident I am in this system. Ok enough blabbing, let's get on with it! Intrigued? Again, I promise, if you try it, it WILL help your productive journey! Just be sure to adapt it to work for you! I hope you give this a try and let me know how you adapt it to work for you! Be sure to try Productivity Boot Camp for even more productivity and time-management ideas (use the code FCFBLOG for 10% off! ), and follow me on IG for daily ideas and tips! Never thought of my day as a ‘high school schedule’ before…. but WOW!! Fantastic. Thanks so much! You’re welcome! Let me know how it goes for you! Most days I’m scatterbrained and overwhelmed trying to do so many different tasks and always feeling behind! I’m excited to try this! Hoping I can get my husband to try it for a week too! I printed the Schedule on Google Devices Is there any way I can fill it out on the PC before printing it? It is just a PDF, you can create a simple one in any word program to edit it on the computer if you want. Hey, Jordan! 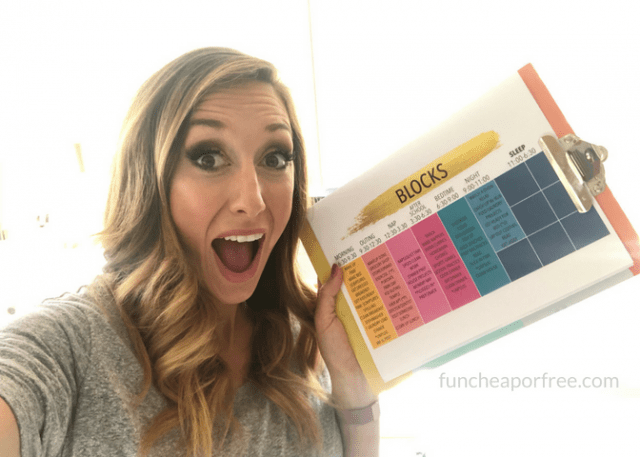 Love your Block Schedule and thank you for the free printable! 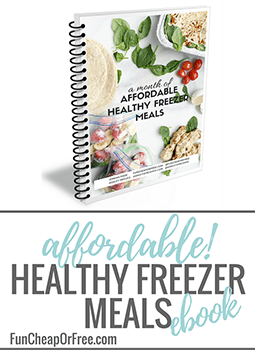 How did you make your color-coded and editable? Cheers! K, but how do I get a super-cute colorful block schedule like yours??? I’m totally on board! This already fits in so well with how my days already flow, I’m excited for the focus this will add to it. Thank you for sharing! I know! I want her color coded one too! Dani and Corey, if you will create a spreadsheet in excel, you can fill the blocks with whatever color coding you want! Thank you I wanted to know that too! Aww, thank you so much for your kind words! So glad to hear you are loving the programs. We will try! Thanks for sharing! I’m working on a schedule and will give it a trial run this week! I have two questions. First, I’m 37 weeks prego (with three at home already). How do you do anything the first months after baby? I feel like I’m in survival mode during that time. Second, what do weekends look like? I recently graduated and am definitely struggling to figure out how to be productive on my own without feeling so overwhelmed that I end up procrastinating and even more stressed out as a result so I am super excited to give this a go! 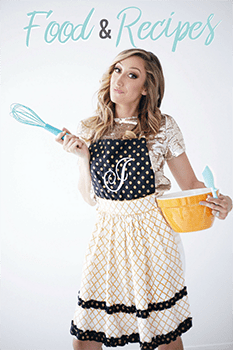 I am even more excited about being able to learn all these incredible life skills early on! This is the kind of material schools should be teaching students for home room. Yay! I’m excited for you to try it, let me know how it goes! Do you use time blocking on weekends too? Thanks so much!! How do you handle weekends? I made 2 separate ones – 1 for the 5 days I work, and 1 for my 2 days off. I added the background colors to make it fun and pop out when I look at it. I’m getting serious about my productivity!! Jordan as a mom of two who’s daughter just started Kindergarten this will be a game changer for me. I’m a SAHM but also have some work to do for our family business that I find hard to fit in. 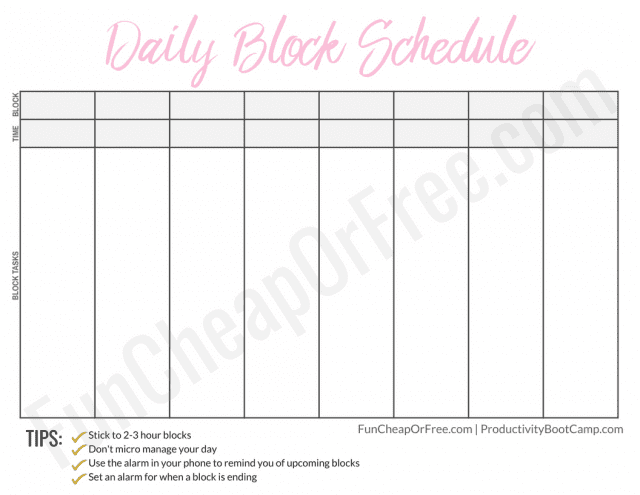 Do you have a fresh empty blocked schedule for everyday that you put your to-dos/lists on in the blocks or do you just work from your To-do book/planner mostly? This is my second day using it. WOW! I have now found that missing time! I’m in school for my MSN and working full time. This is an amazing concept. Thank you so much for sharing. What a great idea! I’ve struggled withs chedules because I always get derailed and then feel angry with myself and give up. This macro schedule would be much easier for me. I’m going to try it right away. Found you through Youtube and I’m looking forward to reading more of your posts! I love this video! I am an LDS stay-at-home mom. I recently had our 9th baby and I just needed some motivation to know how to manage everything on my plate. Thanks for teaching us what you do!! I appreciate your example! All I can say is THANKYOU! This system has legitimately changed my life. It’s interesting how much more you get done when the clock is ticking, as a mom I’m always thinking in multitask mode which isn’t always fruitful because I end up forgetting things or getting sidetracked. This system has really helped me focus on 1 thing at a time and ultimately get some sanity back in my day! After a 3 hour meltdown from feeling overwhelmed, unfulfilled, and just stressed out, this notification immediately popped up from Jordan about the block schedule. Talk about prayers being answered! 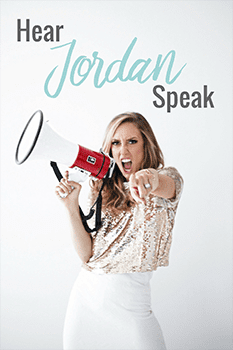 Thank you Jordan for being awesome and sharing your secrets with us. I love you, you’re awesome, you’re so fun to listen to, and I’m looking forward to giving this block schedule a shot!! I’m making my rough draft of my block schedule right now! (I say rough draft because I’m sure I’ll have to tweak a few things after a few days to get it just right haha). I absolutely love this concept! Great way to run your days, instead of letting your days run you! Thanks so much for sharing your life with us, Jordan. You’re my mom hero! God Bless! So I am a 21 year old single, child free, female. I work part time and don’t go to school. I feel like this schedule would help me be more organized but I feel like I don’t have enough things to do within my day… Are there any other general block ideas that you or anyone might suggest? Volunteer? Always have a book to read? 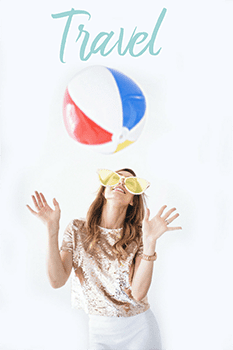 Keep up with friends & family either visiting or online. I soooo needed this. I watched the video this morning and jumped straight to it. I loved how you stressed not to do one schedule for each day of the week. I work 2 days a week and volunteer 2 days a week so I was tempted to do like 3 versions, but no! I followed your advice and found blocks that work even for the days I’m out of home. Fantastic! LOVE this idea! I watched the video and it really did strike a cord with me! I want to try it out! Would you be willing to ad an image of your exact block schedule to the post?! The one you’re holding in the image thumbnail! I think that would help me better see what I should and can plan for myself! thanks so much for sharing! What do your kids do for quiet time? My 4 year old is in her bedroom for an hour and a half for quiet time and she gets so bored. I can’t imagine her having quiet time for three hours. My kids don’t have it for the full 3 hours. Usually more like 1-1.5 hours. I’ll set out crafts, turn on a movie, set up a play date at a friend’s house, have them nap, etc. This was great. Ironically I’ve been trying my own version of the block schedule for almost a year and yes the one hour block does not work. I was trying to block my time just like high school and with small kiddos it was not working out. It didn’t occur to me to increase my block time to 2-4 hours. I am curious though, have you ever played with doing less time for some blocks? For example scheduling a 30 min music practice time that is at the EXACT same time each day? Excited to try out the larger blocks and already feel confident it will work based on the “duh” (face palm) I’m feeling about not thinking of switching the time up sooner. Thanks! Congrats with baby #6!! HI! Did I miss the early November sale for PBC you mentioned in the Q & A Tuesday on YouTube? I was watching your website but didn’t see it. Thanks. I’m the type who works well up against a deadline and I have no problem letting go once the deadline has passed (probably why I worked at a newspaper!) so this will work well for me I think. I often feel overwhelmed, don’t know where to start, yet don’t like exact schedules. I’m divin’ in! This is so helpful! Thanks so much for all you do, I love all tips and tricks! Work at home mom of 4 here! Thank you SO much for this! I am a high energy, motivated, business building PROCRASTINATOR! My goals the last few years have been to get more organized, over and over again. I really love this concept and am implementing it TODAY! Woo hoo! I really need to find something that works for our family, and I think this may be exactly what I need to try. I also recently found your envelope budget system, and I’m excited to give that a go too! Excited to have found your website and channel, and to find more of your amazing life hacks! If you have a longer commute to work, say 35-45 minutes, would you include that in your work block, Morning/Evening Block, or a separate block? I typically listen to an audiobook while driving and I’m trying to listen to ones about productivity and such, although sometimes it’s just nice to listen to something light and easy. Also, I love that I can set up my car’s bluetooth to broadcast it before I leave my driveway, so I’m not on my phone at all while driving. Thank you so much for this info. Where did you get the clipboard ?? Hello Jordan, a few other have already asked about and I would also be very interested to know how you handle your weekends with this system? I just watched your video today. I downloaded an app on to my phone witb timers so that I can keep my day scheduled and not waste so much time. I’m a stay at home wife, mother of 2 adult children and grandma to 3 amazing children ages 9,5 & 4. Wish me luck as I try to get my time reorganized. And thank you for being so open about your faith. Do you seriously move on and leave things undone? I think that’s why I’m willing to give this a try, I tend to always have everything else I need to do in the back of my mind. I make lists and push myself to get everything done. But I notice that I don’t really relax even when it’s supposed to be a relaxing time. So, today was my first day. But I’m not sure if I should seriously leave the laundry until tomorrow since I’m in a different block? I am the kind of person who will just keep adding things to blocks until they’re maxed out. Help! How do I keep from overloading my time blocks? Hi! How do you think the block system can work for a law student whose dismissal varies daily? 🙂 My class ends at 5PM , 8PM, 7PM, and 11AM on different days of the week. Hi Maxine! You just change your block for each day- so say you have 3 blocks a day, adjust them around depending on your needs and the times your class gets out. That is the beauty of the blocks. Love this! Trying it starting tomorrow!!! My Husband has Severe Adult ADHD and I made him watch this video last night to help his day. He is always overwhelmed and can get distracted, off task and all kinds of discombobulated during the day. He is super excited about this concept to keep him on tract. Especially the usage of alarms. He was so excited that he even brought your video up at work during the morning meeting where they then, all sat and watched your video together! There is a reason you are viral and amazing thank you so much for all the great advice! That is so great to hear! I’m so glad it is helping your and your husband! Still, a few of those nuggets might come in handy! I was just going to ask if anyone had examples of a homeschooling block schedule because I’m having a hard time wrapping my brain around 2-3 hour blocks! Love the idea, though! Hi Kelly, here is the link http://funcheaporfree.com/how-we-got-our-kids-to-stop-fighting/. Thank you so much, Jordan! This will help me manage all of the goals I have and businesses I want to build. I watched your video at double-speed. Thank you for the thorough, informative, and hilarious video. I love your energy. I tried it for a week, it was awesome.